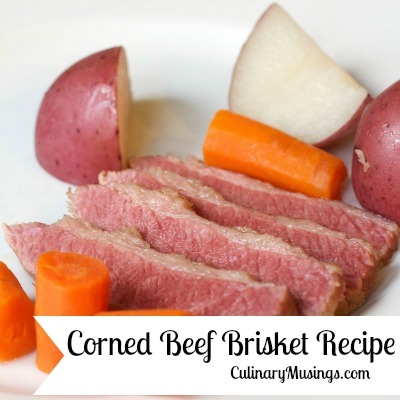 If you are looking for a delicious meal for family or friends, corned beef brisket is a great choice. 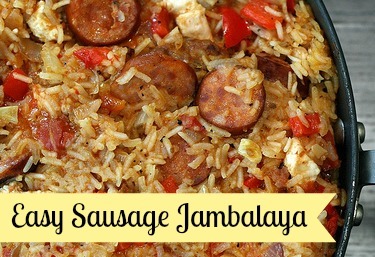 This is one of those recipes where everything goes into one pot and allows you to get other things done as it cooks away slowly. Since it includes meat and an arrangement of vegetables there is no need for side dishes or starters. 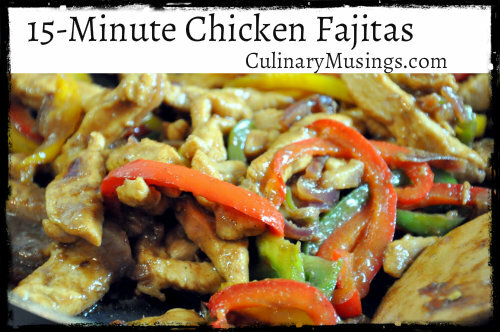 Read on to discover this simple meal for six people. In a small bowl mix together the salt, pepper corn, caraway seed, crushed red pepper, yellow mustard seed, marjoram leaves and dried basil. 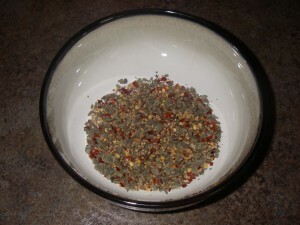 This is a similar mixture of spices that you see in the small packet of spices that usually accompanies the corned beef. To prepare the vegetables wash them thoroughly and then do the following; cut the potatoes in half, core and cut the green cabbage into 2 inch slices and peel and cut the onion into eight equal chunks. 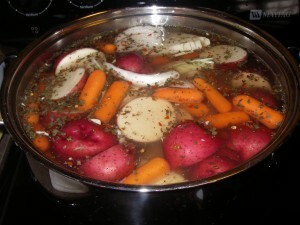 Once finished add all the vegetables to the stock pot on top of the meat. Add water to the pot until all of the vegetables are covered and then pour the bowl of spices in. Mix the spices into the water with a mixing spoon and put on the stove to cook. 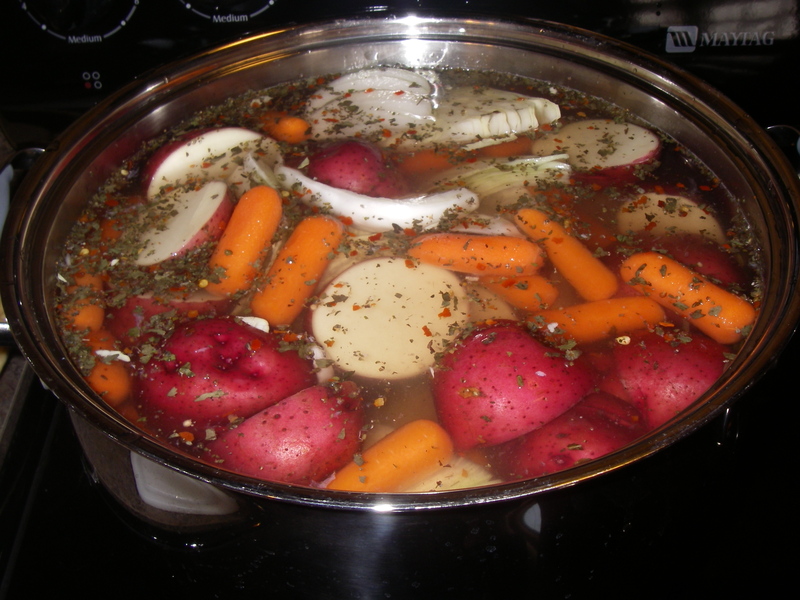 Bring the whole pot to a boil and then simmer for 2 hours on low.